Effective decongestant, detoxifier, kidney stimulator (adrenals). Elicits hope. Anthopogon essential oil is known more commonly as rhododendron. There are more than 850 different natural species in the Genus (group) Rhododendron. They are native to the temperate regions of Asia, North America, and Europe, as well as to the tropical regions of southeast Asia and northern Australia. This particular Rhododendron, Rhododendron anthopogon, is not the common Rhododendron plant growing in our back yards here in the USA . Only the R. anthopogon species is distilled as it has fragrant leaves and is non toxic. This is one essential oil that is species specific, the species being anthopogon. 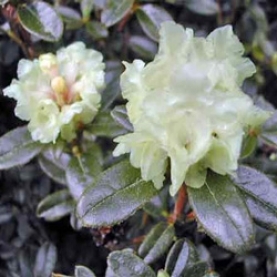 The rest of the Rhododendron genus is highly toxic and should not be distilled. We have found Rhododendron to be a very powerful essential oil in working with energetic issues related to the fourth chakra, namely those of the heart and lungs. 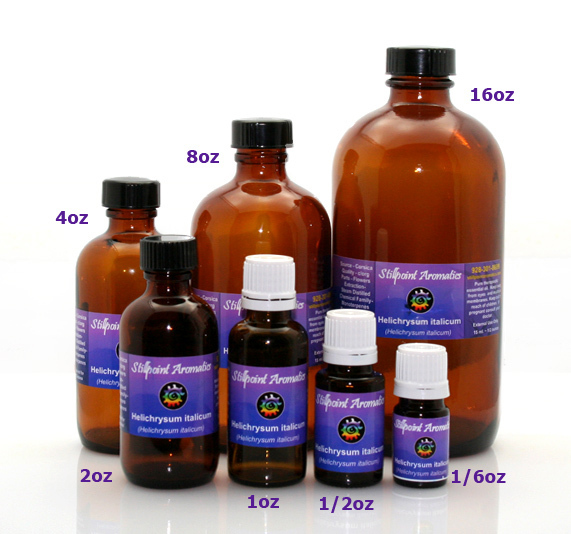 Rhododendron anthopogon essential oil is distilled from the leaves, twigs, and flowers of the plant. The leaf is where a plant breathes, respirates and takes in it’s life force. This is a reminder for us to breath deeply and and live fully. Oils that are distilled from the leaf also protect us from negativity and support expansion. Oils that are distilled from the flower are heart opening and offer self confidence, creativity, and new energy! This essential oil helps to call and allow in all that you want to manifest in life. It helps us deal with and release emotional and mental pain as well as heal broken lifelines and to create reconciliation. This is a great essential oil to assist one in moving through loss and bereavement. Rhododendron also assists us to re-connects us to our inner joy. Rhododendron assists in the energetic opening and flowering of the heart. It assists us in calling in our spiritual family and in building community in our lives. This essential oil is a powerful aid in meditation and past life regression. Fabulous essential oil to use in a diffuser to help harmonize and balance the energy and create a sacred space. We have found this essential oil to be an aid for the circulatory, lymphatic, and respiratory systems and beneficial for the blood and capillaries. In the Sowa Rigpa (Tibetan medicine traditional), anthopogon is also known as balu ot sunpati. Traditionally the leaves and fresh flowers of this shrub are made into a tea by Himalayan healers and drunk to aid digestion, stimulate the appetite, soothe sore thoughts and relieve liver disorders. Rhododendron essential oil is an effective decongestant and antispasmodic for the respiratory system. This essential oil is has also been known to be a detoxifier and kidney stimulator (adrenals) Because of its high monoterpene content; specifically, alpha pinene, beta pinene, and d- limonene, research suggests that Rhododendron is a good anti bacterial, analgesic, anti inflammatory, anti spasmodic and liver protector and supporter. Create a stock blend using the recipe above. Use 5 drops of this stock blend in your diffuser. This recipe will yield approximately six diffuser sessions. No known specific safety concerns associated with this essential oil.